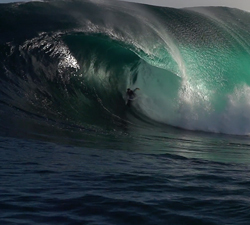 Michael Novy lights it up on the North Coast in this new clip, Lone Wolf. Filmed & Edited by Michael Jennings. 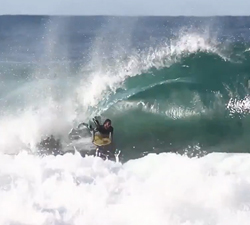 Michael Novy surfs Java and more in ‘Roaming Unit’. Filmed by Michael Jennings and edited by Darkside Media. 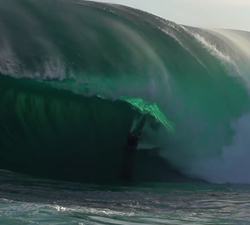 When Michael Novy comes across conditions like this you’re in for something special. Almost 2 minutes of Novy just letting loose. A little tow session with Michael Novy and Matt Lackey piloting the ski. Filmed/Edited by Michael Jennings. 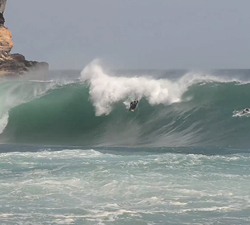 Sam Bennet, Dallas Singer & Michael Novy ripping at the now famous bay in Java, when it was still unknown. 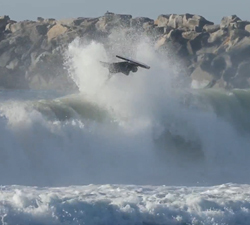 A trip North of home in hoping of smooth, clean off shore wedges… Except it didn’t really turn out like that!